Have you ever thought of sending QR codes to manage the visitors and suppliers permitted to access your facility? If not, there are many good reasons to consider using QR codes as virtual credentials instead of traditional plastic cards. There are a range of QR code-based access control solutions from Axis to consider; all of which not onlyreduce your costs of purchasing, handling, printing, distributing and disposing of physical cards, and have a huge positive impact on the environment and carbon emissions. 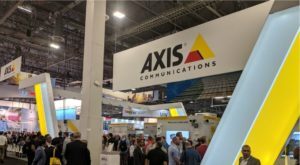 The move away from physical to digital credentials is another example of how Axis is embracing a philosophy of sustainability and dematerialization in its security and access control offerings. The QR code solution using Axis technology is only available via our ADP access partners, where Axis integrates a QR video analytic onboard its IP cameras and/or video door stations in combination with the AXIS A1001 Network Door Controller which communicate with a third party access control software. While QR code solutions are not ideal for high security demands, they can be very helpful for improving the efficiency of handling visitor management in the common areas of a building or property. A typical situation is when an external visitor receives a QR code on his mobile phone, allowing him to enter your facility or parking area without having to stop at the front desk. Another typical scenario is the management of late deliveries when no staff are on site. The supplier — with the QR code already on their mobile device — can simply display it in front of the Axis video door station to gain access to specific areas at your facility. Another interesting usage case for QR codes is when they are integrated with license place recognition technology by hotels to handle guest parking. When booking a room, a guest can provide their car license plate number and receive a QR code which would securely grant access to the hotel parking garage. In addition, with the right systems in place, guests could gain access when a camera picks up their license plate. 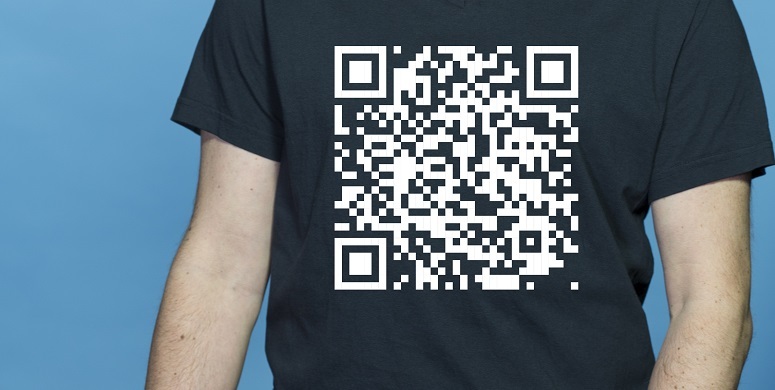 An additional solution that involves a QR code is its usage in combination with audio. Here, Axis has developed a solution that uses IP audio clips embedded into its intercom products. A typical example of this is when a QR code is presented at a parking entrance and it gets rejected. In such a case, a voice message will be sent from the Axis network video door station indicating the reason why and advising the visitor to press the call button to be connected to a remote operator. Also, if access control is integrated into an Axis video surveillance system, the onsite Axis IP camera can upload Axis QR code analytics. This replaces expensive QR code readers. It is clear that using QR codes in place of traditional entry systems can both improve visitor management and contribute towards dematerialization. It reduces costs associated with traditional physical credentials — with the lowest impact on the environment – for a smarter approach to access control. To learn more about Axis’ access control solutions, follow this link. 1 – This will be an Axis product? Axis will launch a ‘QR code’ access credential? 2 – I think that, from a safety point of view, this isnt a viable alternative. Someone can do a bad use sending print of your cell phone screen to unauthorized people to do access. How will this be avoided? Thank you for your comments and thoughts! Your first question was if QR codes was an Axis product. Already now our partner software support/accept QR codes and license plates as types of credentials. But we do not generate or manage the QR codes — for this, we work with several partners across the globe. Your second question/thought was about your concerns using QR codes from a security perspective. You are correct: using QR codes as credential is most relevant when demands for end user convenience and efficiency outweigh those for security. And they do not meet demands for high security applications. However, compared to traditional plastic identification cards, QR codes are a very convenient, efficient and cost-effective means of handling credentials for both visitors and regular suppliers. Some examples of relevant business sectors for QR codes as a credential would include hotels, office buildings, banks and retail stores. Are you able to provide some examples nationally and internationally on big corporates that have decided to go down this QR code access control route? Thank you for your reply. As you would expect, access control policies and tactics of individual companies are highly private, sensitive information. As such, we are unable to share specific details on this subject via a public access online forum at present. I hope you can understand our answer. However we can say that our current customer base is using QR codes for visitor management only. Hi Sylvain, I would like to adopt this solution in Asia. Do you have any contacts? I’m interested in this technology. Which Axis partner is the provider of the QR Code reader app? In answer to Rafael Oneda Dos Stantos’ question around the safety, or security, of QR Codes, it is true that the level of user security is low in QR codes as described. 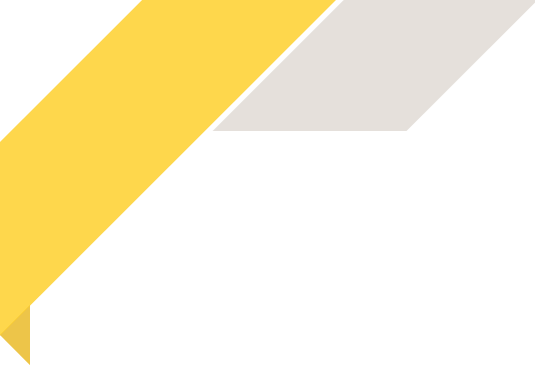 This does mean the application is not useful; there are very many applications where the use of QR codes can provide a strong value add potential; in logistics for instance, where QR codes can be used to provide access (perhaps supported by remote video streaming) in out of hours deliveries. That said, Axis does have a development partner with a truly secure QR solution, already deployed into a hosted, secure application. This solution can provision a QR code to a smart device, ensuring that the code is able to be used by only that device… try to copy and use it and it will not work. Axis is innovating a number of useful solutions which, like our QR code access control via Cameras and Axis access control, are delivering new ways to apply IoT devices to physical security challenges. If you have questions or applications just contact Axis for further discussion around how open, IP solutions might offer you a solution. I am interested in a QR type reader to interface with our access controls system. I would like to get in touch with someone with whom I can start this process.